The Kitchen of Love, our soup kitchen in Lucea, feeds over 600 homeless, indigent and elderly once per week. Over the course of a year, we help hundreds of adults and children through educational and health related programs – computer labs, health fairs and more. That’s just the start. Our scholarship program helps more than 100 tertiary students achieve their educational goals. Our students have it all—drive, smarts, passion—but no resources. Our work is purely volunteer and unpaid. 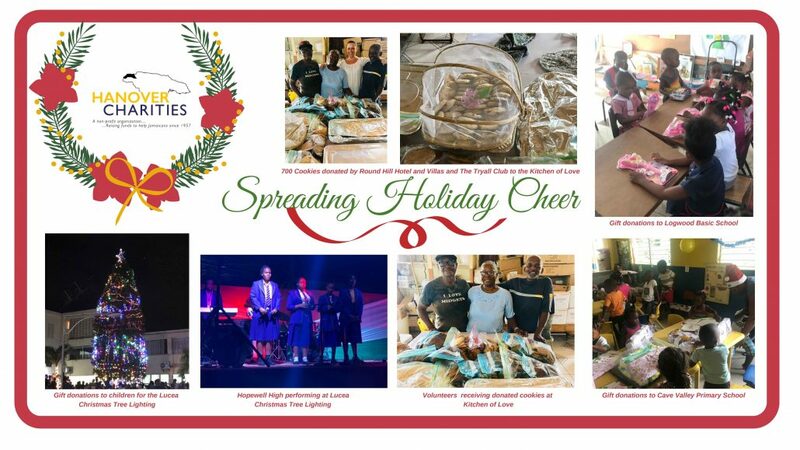 Every dollar raised goes directly to help the lives of our friends and neighbors in Hanover Parish – especially education from basic school age. Save the date for 2020 and celebrate with us on February 15! 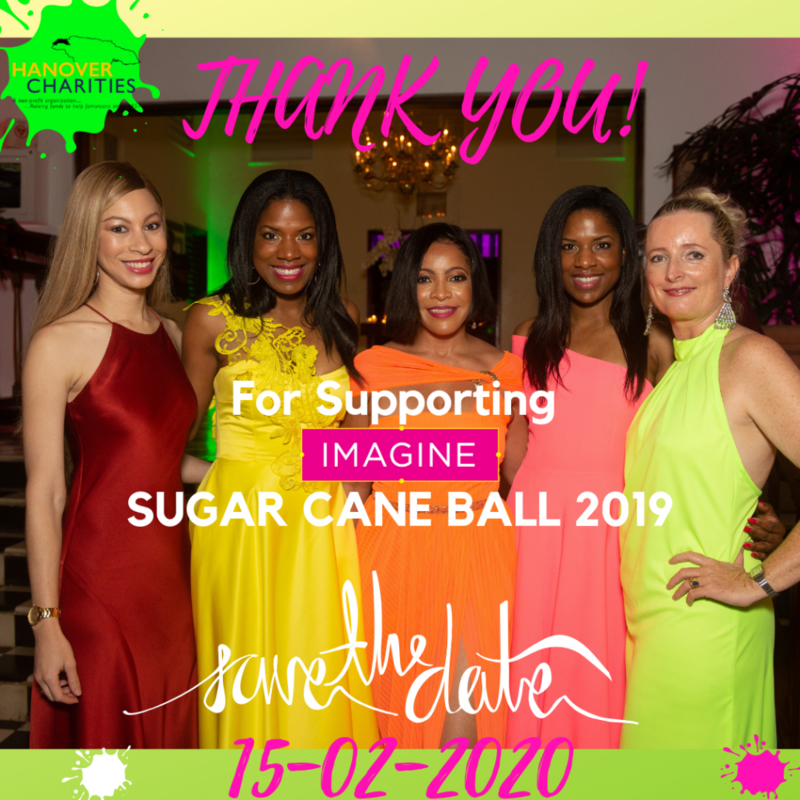 Hanover Charities hosts its annual legendary fundraiser under a neon coloured theme: IMAGINE – Sugar Cane Ball 2019. 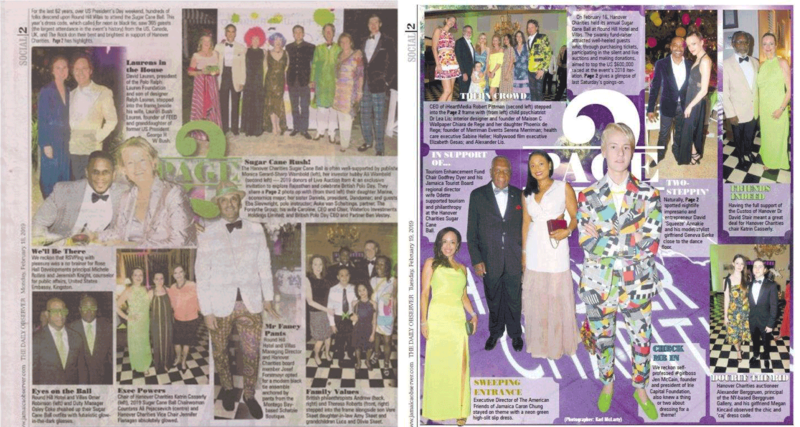 The event held on February 16 at Round Hill Hotel helps raise funds for the causes of the charity. 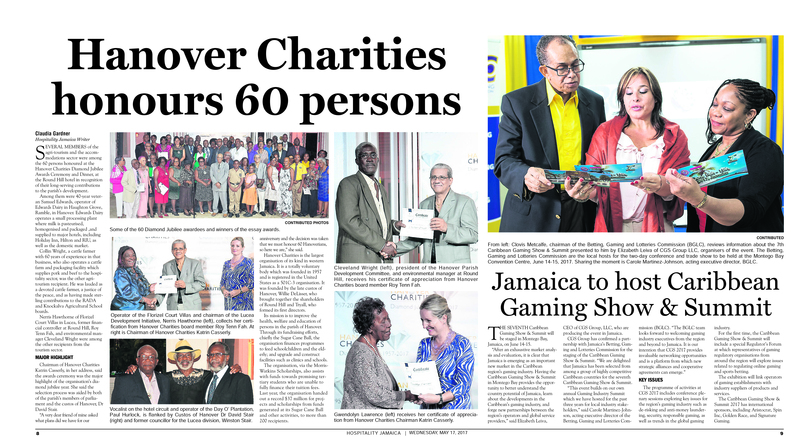 The past 60 years were rewarding and satisfying, we have done a lot and looking forward to doing a lot more. Watch this video that beautifully summerizes our journey thus far. 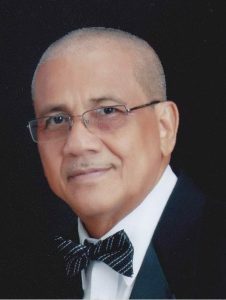 It is with deep sadness that we announce that Mr. Roy Ten Fah, JP, our Secretary/Treasurer of over 35 years of service to Hanover Charities has passed away on Friday, February 22, 2019 after fighting a grave illness. Hanover Charities will be forever grateful for Mr. Ten Fah’s dedication and philanthropy, and will be remembered for being a most upstanding, honest, hard working and honorable citizen who gave over decades of himself. His legacy will live on in the many projects we have started during his involvement including the recently opened Hopewell Sports & Community Centre, which was dear to his heart.